Proper care is as important as the climate if your Blackfoot daisy is to stay healthy enough to bloom year after year. The plant thrives in full sun, so locate it where it will receive plenty of sunlight. The heat won't get to it, and it can even tolerate drought conditions. 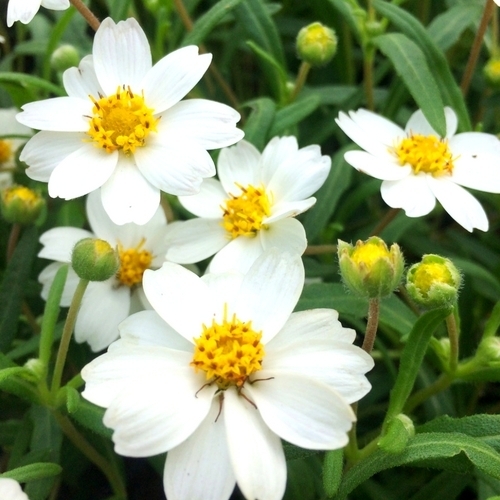 In fact, the Blackfoot daisy much prefers dry conditions to wet though well-drained soil is essential to the plant's growth.